Make sure you choose a vanity that looks good, which contains adequate storage, and which has enough basins and bench space. Image by Caroma. Choosing a vanity's a very important part of bathroom design. Not only does it need to look good, fit properly and suit the rest of your bathroom, but it also needs to be functional and useful. The choice you make will either leave you feeling dissatisfied with your new bathroom, or leave you feeling like you nailed exactly the look you wanted. Choice of style, choice of basin, where to locate the vanity; you’ll have to weigh all of this carefully to make the right decision. FInding a vanity that matches the rest of your bathroom is well worth spending a bit of time on. If you’re not happy with the results, the bathroom will never feel quite right. To start with, you will need to have a firm idea of the kind look you want to achieve. Be it classical, period, modern, Japanese or anything else, the kind of vanity you select will need to fit the 'theme' and tie in with the rest of the bathroom. Don't make the mistake of choosing a vanity for your bathroom on the grounds that it looks good sitting on its own in a catalogue or showroom. Approach your selection with a coherent idea of how you want the whole bathroom to look, and what sort of style will suit your tiles, your bath and your shower. The taps you use should complement those you want to use with your bath and shower. If you have any doubts, consult a professional bathroom designer. 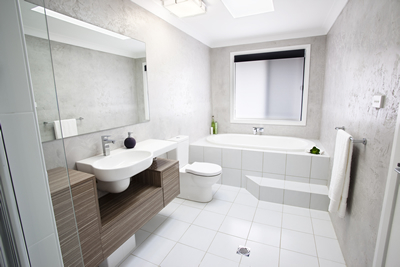 When deciding on the look of your bathroom, consider the long-term appeal of the look you're going for. A highly stylised bathroom might look great in the short term, but what's trendy now may well look terribly out-of-date a few short years down the track. Sometimes less is more. Likewise, while looks are definitely important, they shouldn't come at the expense of the bathroom's functionality! Measure up your available space after the bath and shower have been accounted for, as well as the toilet if you’ve decided to include it in the same room. Leave plenty of space in front of the vanity and enough room for opening doors and drawers. Decide if you need a double sink, or if a single basin will do. The width, height and shape of your mirror may also be affected by the amount of space available too - and how you want to accentuate it. When deciding where your vanity should go, you need to keep the plumbing and electrics in mind too; a beautiful vanity is no good if you have to stand elsewhere to use the hair dryer. Likewise, installing the vanity on the same wall as the shower and bath taps may help you to cut down on unnecessary plumbing costs. 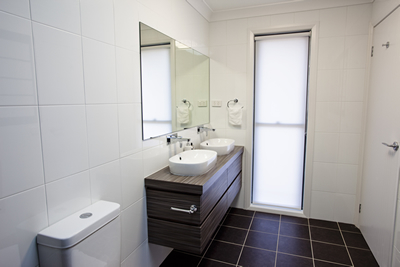 In Australia, there are rules governing where you're allowed put electrical outlets in bathrooms, so it's worth checking with a bathroom designer or electrician before settling on a design. Two basins can help if there is a morning rush in your bathroom. Once you have a firm idea of what kind of look you're after, how much room you have and where you want to install the vanity, you need to think about what particular style of vanity you'd like. Wall mounted vanities are currently trendy, but cabinet varieties will always have a place too. Think carefully about what material will best suit you for the counter top and even the unit itself. Where do you want your basin to sit in relation to the surface? Do you have enough room for a full vanity or would a shelf system near a basin do? Would you like a mirror that sits flush with the wall? Perhaps a medicine cabinet? The possibilities are endless, and if you can't find one that suits your needs, you can just get something made to your specific requirements. The best way to find out what's available is to ask your retailer or designer for ideas. 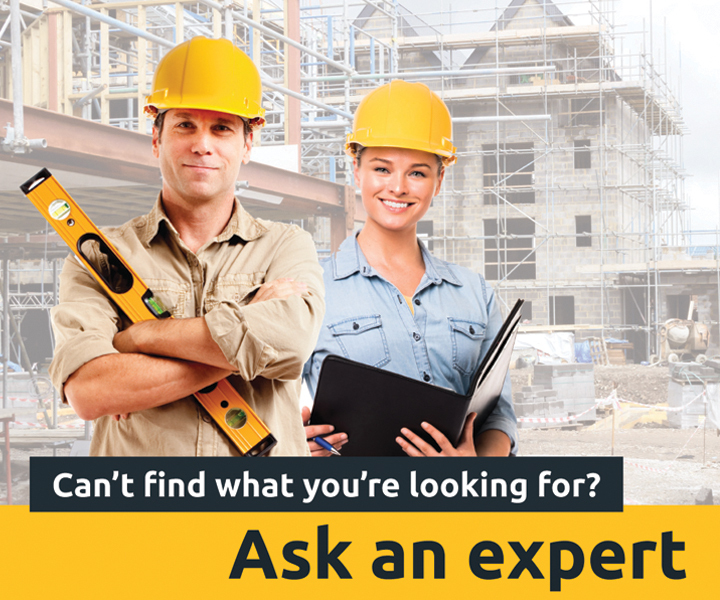 People with a bit of experience will be able to make suggestions you'd have never considered on your own. Look around; check out home improvement websites to see what’s being used in other bathrooms so you can get an idea of how different vanities look as part of a completed bathroom. This will help you visualise your own space and make your decision. Provided that you approach the task with a view to how the vanity will fit into the rest of the bathroom and how it'll be used, you should easily be able to find one that suits your needs.